I had some awesome plans to run 30k on Saturday, we were going to drive out somewhere to change up the scenery. Friday was my day off so apart from a doctor appointment I didn't do too much. I didn't feel good at all overnight then Saturday morning I called the 30k because I couldn't imagine running at all. So what the hell was that? Well I've been trying to lose weight and this week between adding a fitness class and cutting calories just a little bit I simply didn't have the energy to take on a long run. I ate well on Saturday and I was surprised to find I felt so much better on Sunday morning. I turned to my best friend the treadmill and we got that 30k in. This is the second time I've run 30k on the TM this year, I did not hate it. I had all my GU gels, a Larabar and 3 bottles of water right there and 9 hours of music on the playlist. Sure, I was still staring at the garage wall but I really enjoyed parts of the run. Not all of it, don't get crazy now. After that I grabbed all the chocolate milk and watched The Barkley Marathons on Netflix. 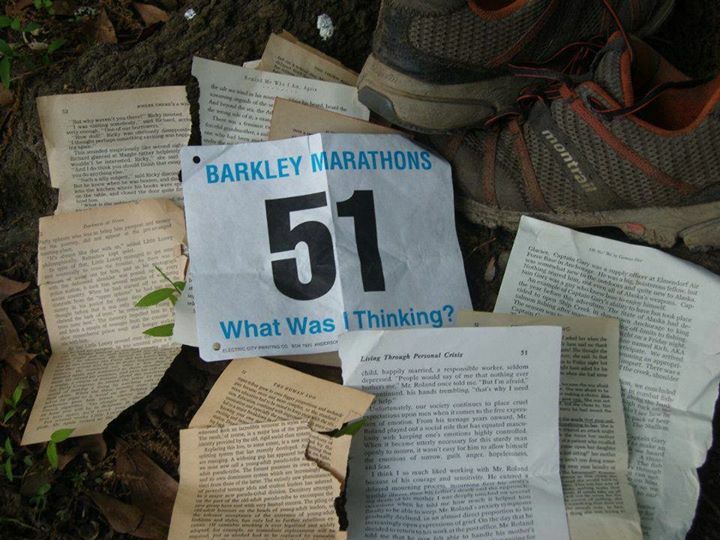 Amazing stuff, this is the 100 mile race that's 130 miles. If you haven't seen it I can't recommend it enough. It is absolutely fascinating.